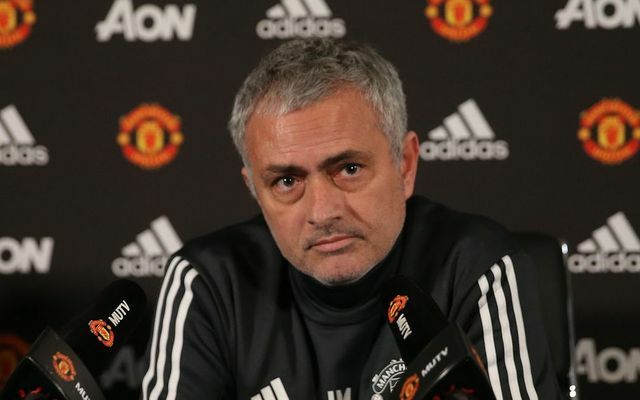 The lack of options available to them is the reason as to why Manchester United aren’t going to sack Jose Mourinho, despite him overseeing an awful start to United’s league campaign this season. This is according to the Daily Star, who state that United’s Executive Vice Chairman Ed Woodward still thinks that the former Chelsea boss is can get his side back on track, and that figures at United have stated that Mourinho is still being backed by the club’s board and owners. A lot of fans have been calling for the club to get rid of of Mourinho following United’s poor start to this season, however it looks like this isn’t going to happen if this report from the Star is anything to go by. United have started the season in horrific fashion, losing two of their three opening league fixtures, something that has seen the club slip six points behind in the title race already. Mourinho’s side look like a shadow of their former selves, and even following this report from the Daily Star, United surely won’t keep Mourinho if they continue to lose games they really should be winning. 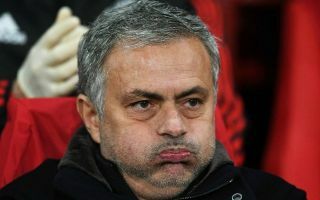 The last time Mourinho was in charge of a Premier League side, he was at Chelsea, where he ended up being sacked in December with the Blues sitting just a handful of points off the relegation zone. Now, it shouldn’t get as bad as that for Mourinho at United, but if it does, we can see the Red Devils going with the same idea the Blues had and getting rid of the three-time Premier League winner before it’s too late.